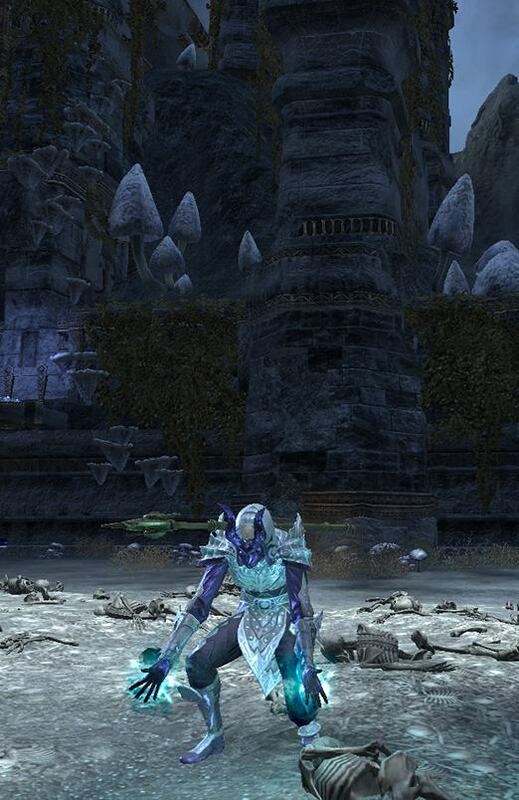 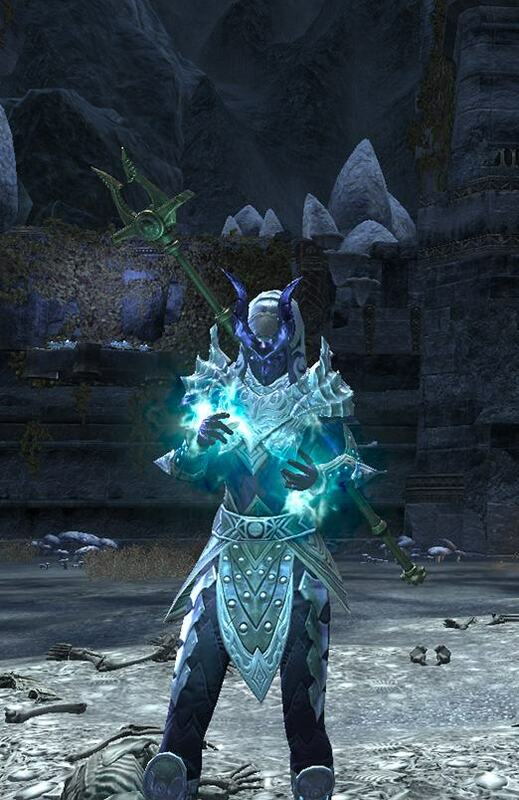 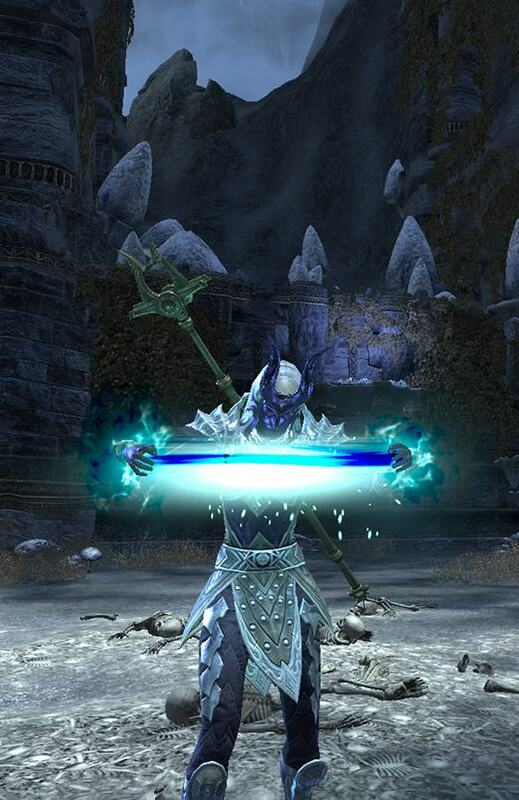 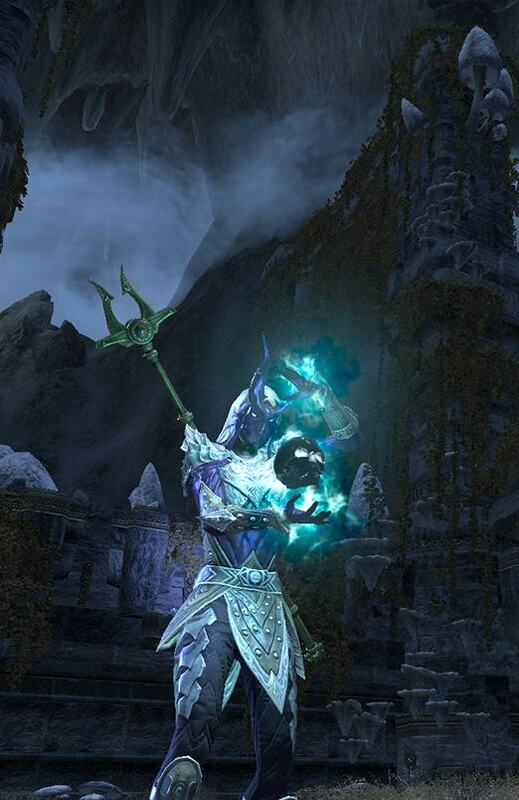 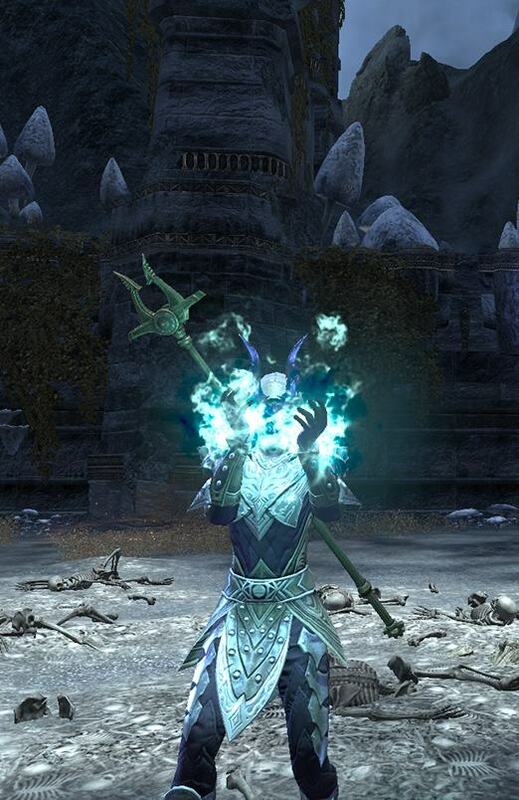 The Necromancer ESO Personality can be found in the Fang Lair Dungeon. 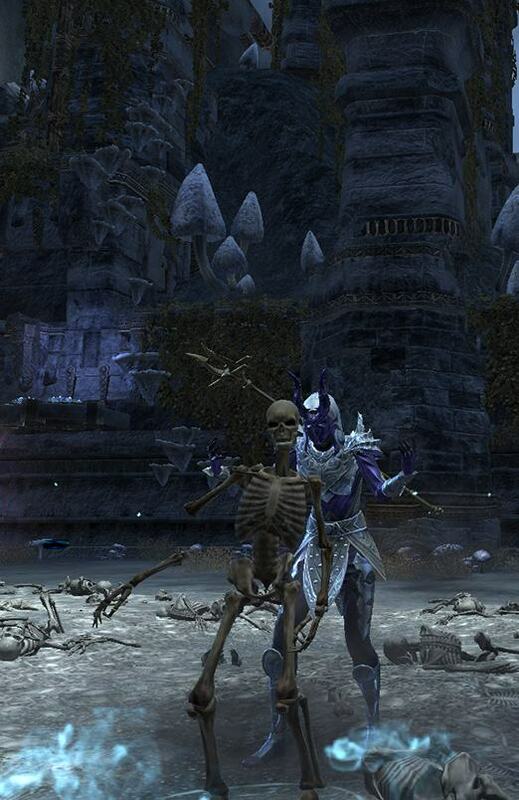 Fang Lair Dungeon is part of the Dragon Bones DLC in Elder Scrolls Online. 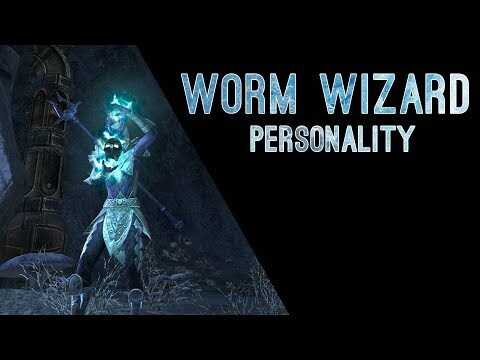 You need to complete veteran Fang Lair Hardmode Achievement, Speedrun Achievement and No Death Achievement to obtain this personality. 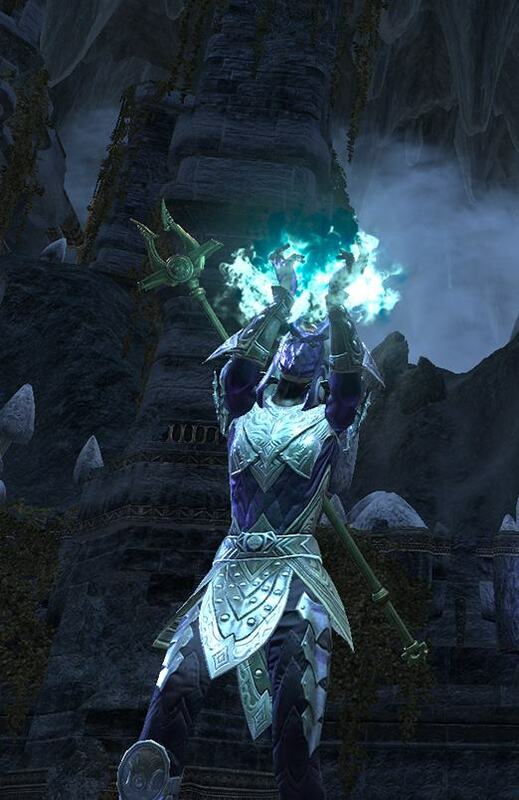 Pictures of the Necromancer emotes.